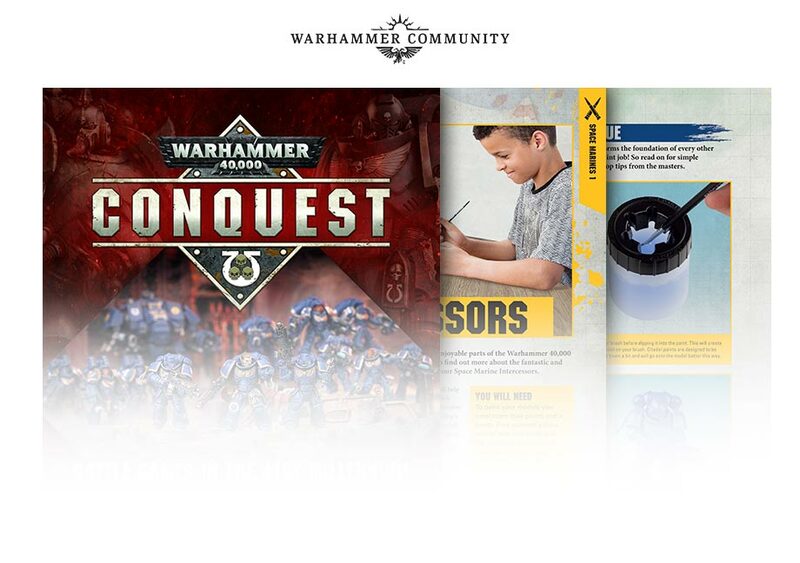 Last year, amid no little controversy, GW and Hachette Partworks launched the second Warhammer 40k part-work series, Conquest – a weekly magazine that comes with pretty much all of the stuff you’ll need to build and paint two armies, Space Marines and Death Guard. 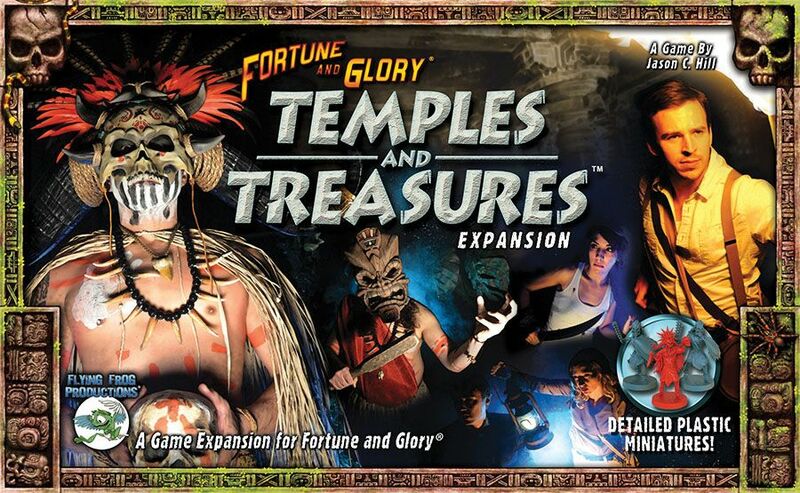 It was a pretty neat idea, and a wonderful starting point for perhaps the more younger crowd of folks who might be wanting to get into the game. For just £7.99 per week, you’d get a magazine with some background, building and painting guides, and tutorial games that build up slowly the rules for 40k. The controversy wasn’t just the price, of course, but also the fact that it was such a limited distribution, initially just in the UK. Over the summer of 2018 there were no end of social media posts being made, decrying the fact that the magazine wasn’t available overseas, although Hachette has since been rolling it out into a number of other countries, so I’m guessing it’ll be available like this for a while yet. At the time, I was torn. Having been quite the enthusiastic part-work collector as a child, I had never managed to actually stick with anything to get a complete collection. Well, I’m an adult now, so thought I might actually try and do it this time, and with something that I am interested in. 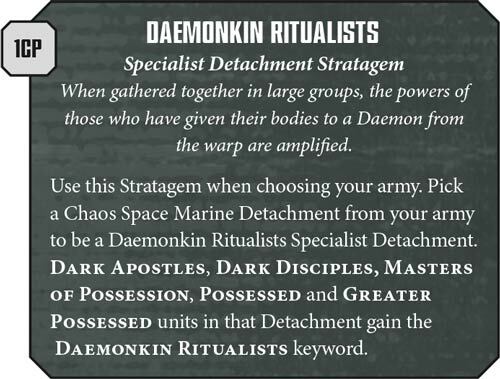 Well, it was a nice thought, but therein lies a problem: I’m only vaguely interested in marines, and Death Guard are on my absolute periphery. 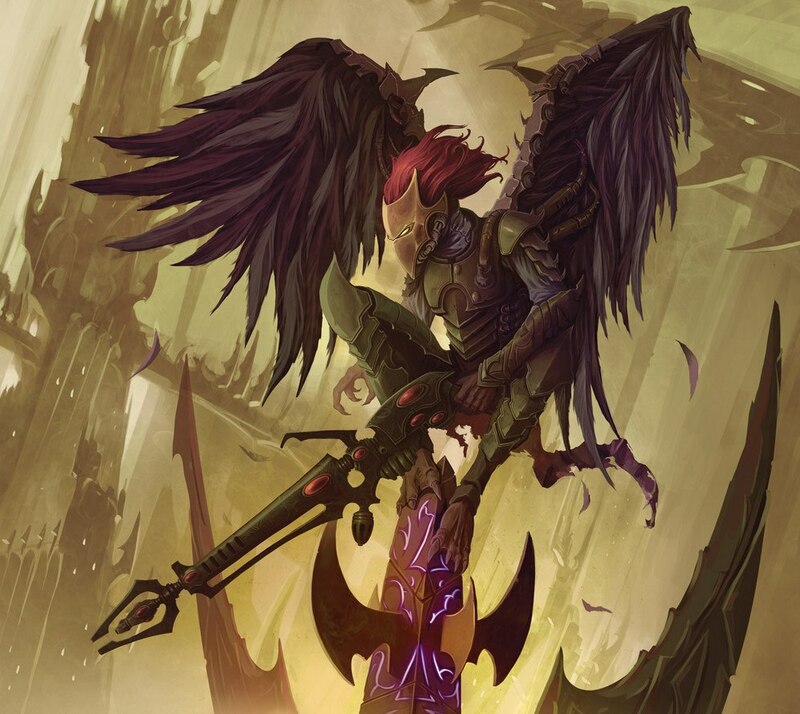 I also picked up Dark Imperium when it came out in 2017, so I have a lot of the models that were being included with the magazine already. Did I really want to get into this collection? 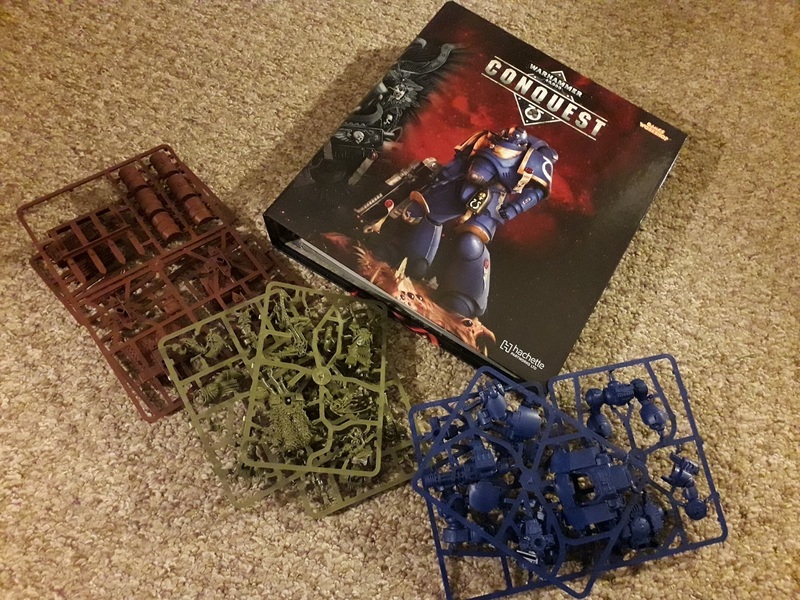 When the publicity shot was released, I decided I’d collect it until the Redemptor Dreadnought came out – reasoning, I wouldn’t begrudge spending £16 to get the model. (I know I’d be spending however much to get to that point, of course, but this made sense to me at the time!) The other day, I took delivery of the Dreadnought, and brought my collection up to issue 26, and so I’ve decided it’s time to stop. 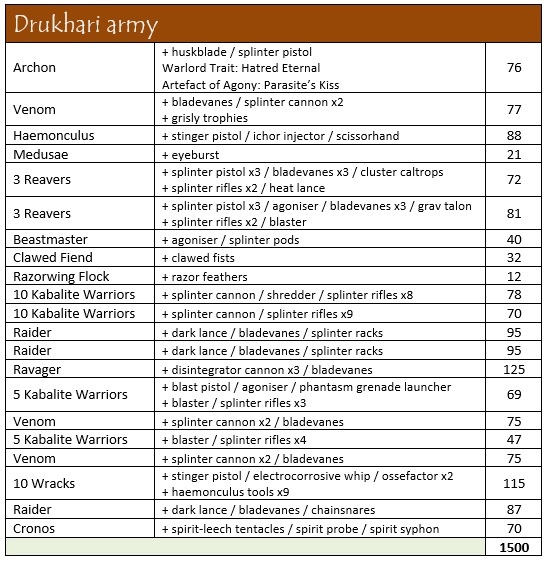 I’ve got one ring binder that is quite nicely full of the magazine, and while I’ve actually been selling off pretty much all of the miniatures as they’ve been coming to me, I have kept a few back, thinking I might like to keep small armies of Primaris Marines and Death Guard for the future. 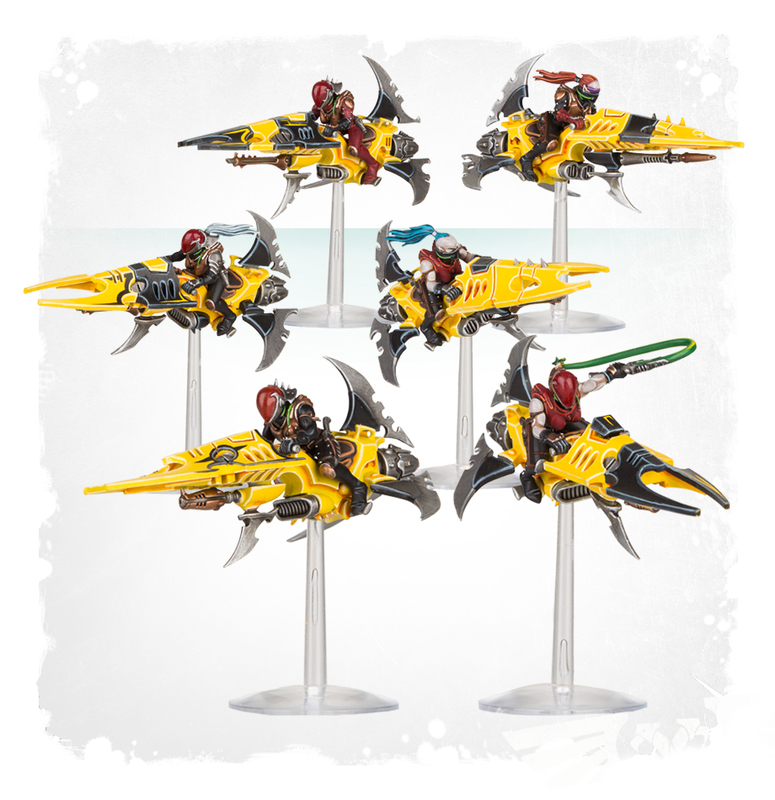 Well, with Shadowspear on the horizon, that idea has proven to be quite a good one, I think! But now that I’ve reached this point, I thought it might be good to come along here and talk a bit about what I think about the magazine, as we’re well over a quarter of the way through the collection at this point. Let’s get the miniatures out of the way first. 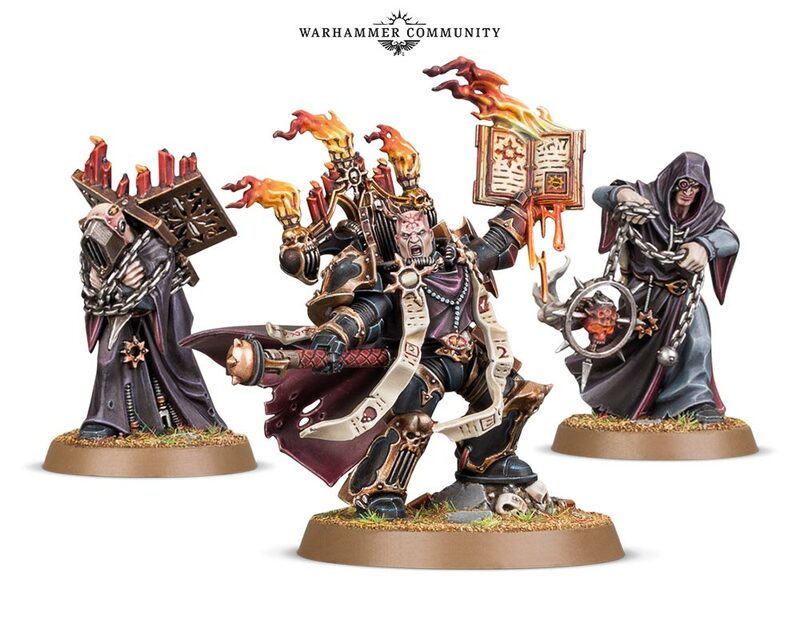 They’re an eclectic mix of models, predominantly Dark Imperium Primaris Marines and Death Guard, along with the easy-to-build kits from both factions that have been released so far. 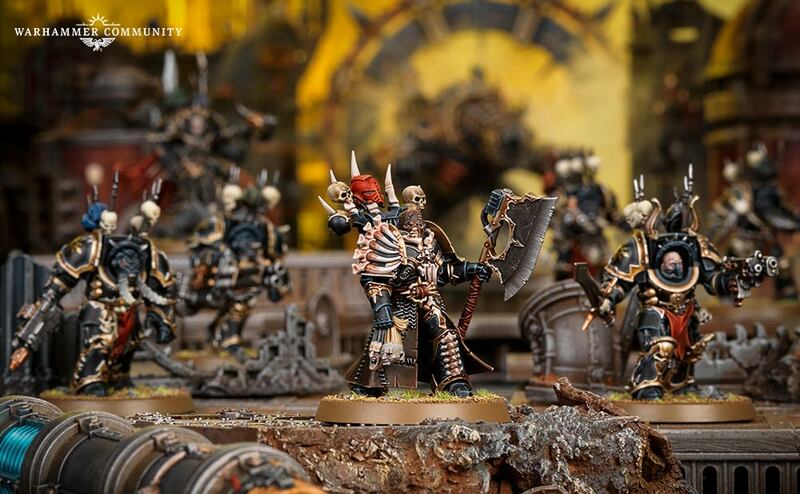 There are lots of Poxwalkers, as well as some of the character models, which I was quite impressed to see. 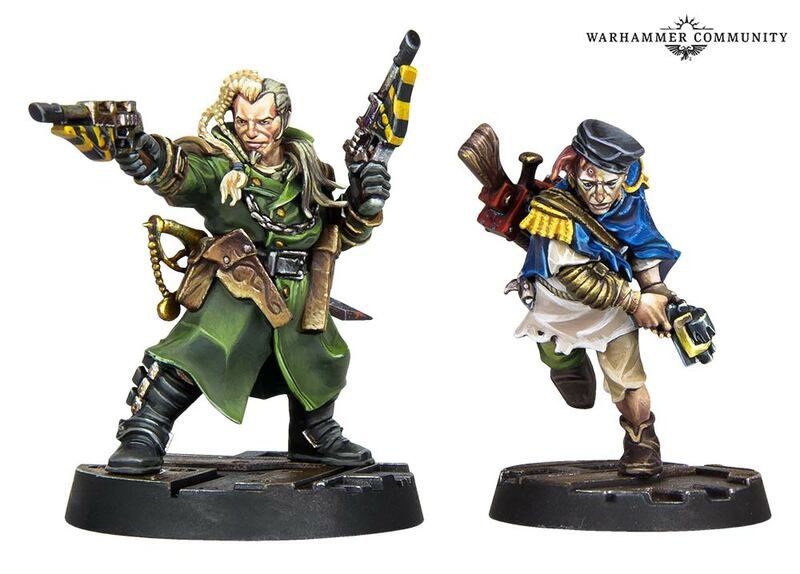 We’ve also had one exclusive model so far, Lieutenant Calsius (a Primaris Lieutenant, who knew?) that seems to have been included almost as a stunt to keep people hooked into their subscription past the first three issues. When Conquest was launched in Spain, the entire collection was leaked online, and you can see the contents of each issue right up to 80 over on bolter and chainsword, here. The only issue that I’m actually considering getting beyond the 26 that I currently have is 54, which comes with Typhus, but I don’t think I’d lose any sleep over missing it, and ultimately, I could always pick him up for cheaper than the cost of continuing the subscription. Alongside the army miniatures, we’re also getting a lot of terrain. 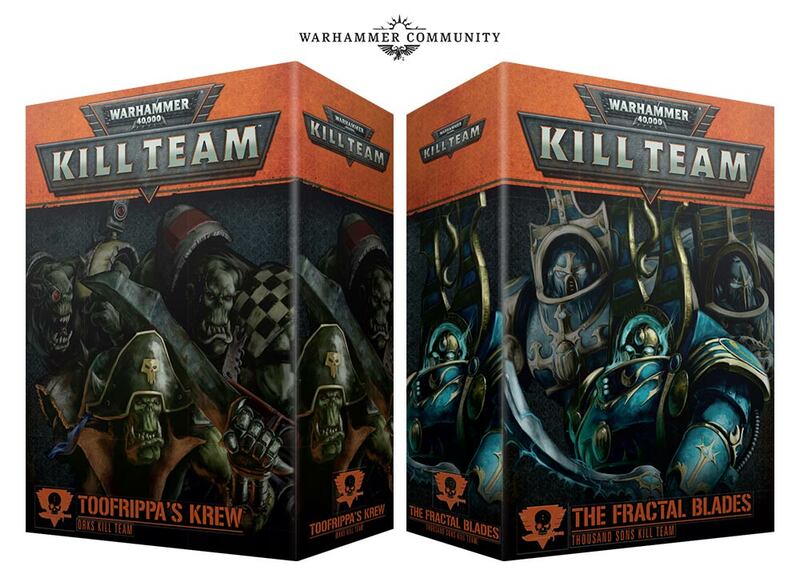 So far, I’ve had the Munitorum Armoured Containers (all three, to add to the set I bought originally, and those that have come in with some of the Kill Team faction boxes – so I could pretty much set up my own shipping company with the amount of crates I have now!) but there are also such gems as the Haemotrope Reactors, the Servohaulers, and plenty more of the Sector Mechanicum stuff. The series also includes fold-out battle maps to play games on, which is quite nice. From a miniatures standpoint, it does have a great deal to commend it. As a part-work magazine, it’s a bit of a curious beast. You have four sections: collect, build, paint and play. That’s all fine of course, until you realise that, once you’ve built and painted your models, you have two sections of the magazine that are pointless to keep hold of. The Play section is really good for people starting out in the hobby, as it guides you through how the rules work without overloading you with the complex terminology from the outset – I think by around issue 20, the little rules pamphlet was included, so up to that point it was all geared towards starting slowly, with battles centred on just the models that you’ve collected up to that point. Pretty good, but that does assume a very specific target audience: children. I don’t mean to be rude here, of course, as I’m sure there are plenty of kids who would be fine to sit down with the hardback core rule book and then give you a decent game thereafter. But there is a very definite feel of this being aimed at the younger audience, with some photos of kids enjoying a game and the like. 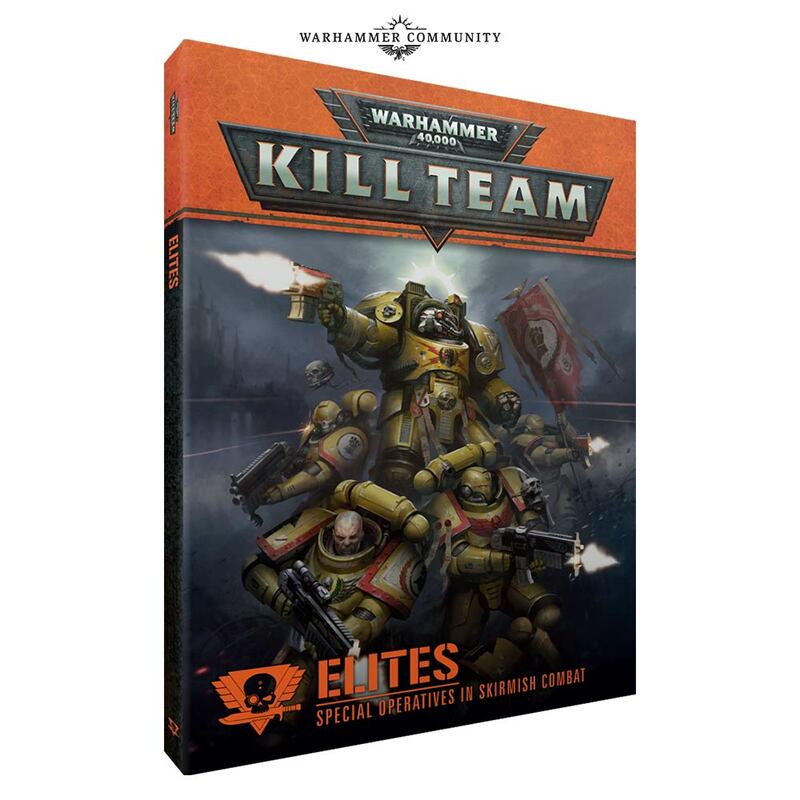 This feel spills over into the Collect section, too, which is a history of the 40k universe, and then specific background on the Space Marines and the Death Guard. It’s not written so much as a Codex as more like the sort of hardback annuals you used to get as a kid. Pages are mainly given over to the glossy artwork, with the text pretty much skimming the surface for a lot of the time. 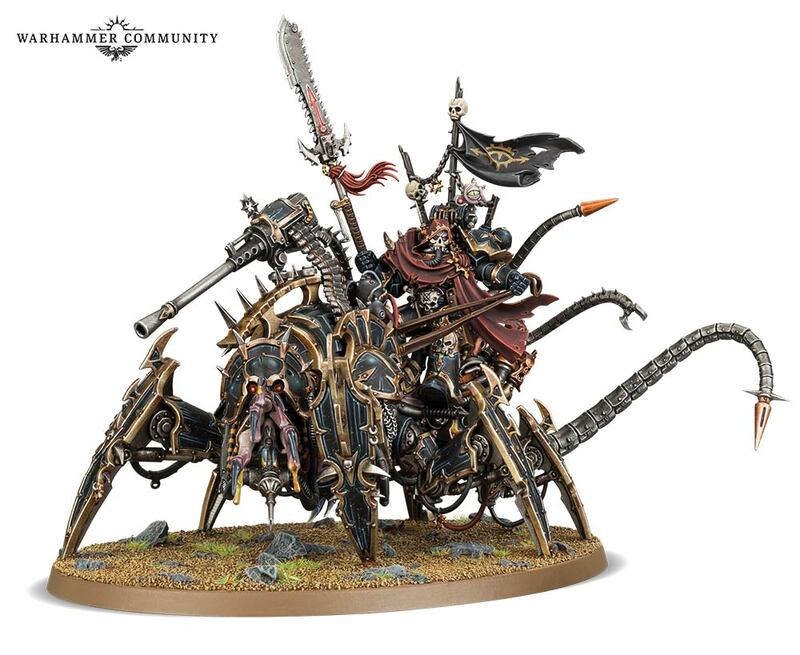 Of course, the 40k universe is hardly kid-friendly when you actually look at it, so it’s pretty commendable that they’re able to produce this at a level that will be acceptable and allow folks to enjoy the hobby. I’d certainly be happy allowing my future kids to read through this without worrying too much about the gothic imagery and graphic violence. 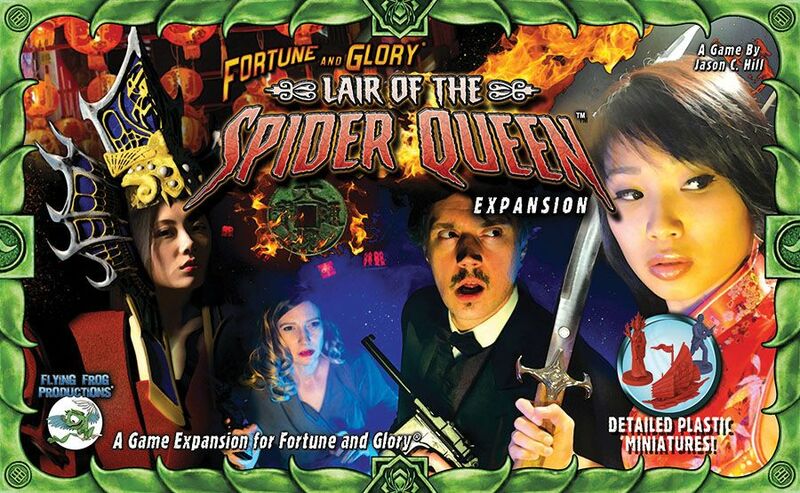 I’m very much not the target audience for this collection, and I know a lot of hobbyists who have been buying into this are also not the target audience, but we’ve all been doing so pretty much with the idea of getting heavily-discounted miniatures on a weekly basis. 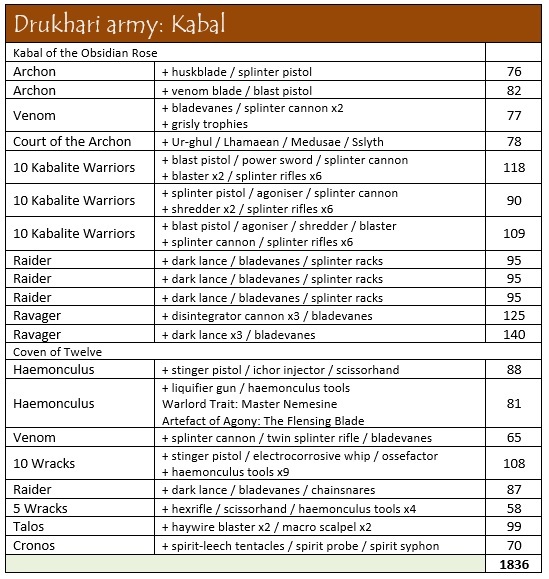 I find this quite interesting, because I’ve really been suckered into this one, without really realising that I’ve been suckered in for two armies that are not armies I collect! 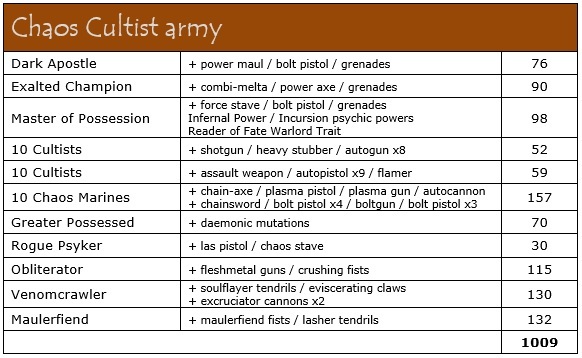 Sure, I have an off-again, on-again thing for Space Marines, and have very tangentially considered a Death Guard army following my purchase of Dark Imperium, but on the whole I’m a xenos player, with an interest in the more esoteric Imperium factions. Really, this magazine should have no interest for me! It’s definitely that allure of the new and the shiny, and in this case, the cheap, and so I’m really glad that I’ve managed to curtail myself before spending any more on it. 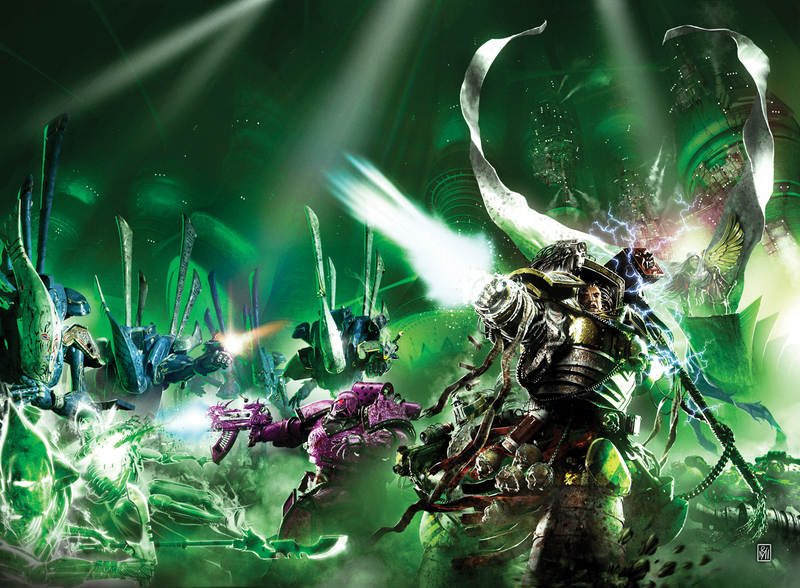 Of course, if you’re a Space Marines or Death Guard collector, then it’ll be a different story. And if you’re looking to get into the whole hobby thing from scratch, then you couldn’t have picked a finer collection to get going with. The total cost of the 80-issue collection is around £625, with the estimated cost of miniatures you’ll end up with in the realms of £870+. Not bad – especially considering the subscription will be providing you with the paints and the brushes you need! It has been cool to build up the collection to this point, of course, and I am quite glad to have gotten to this point with it. 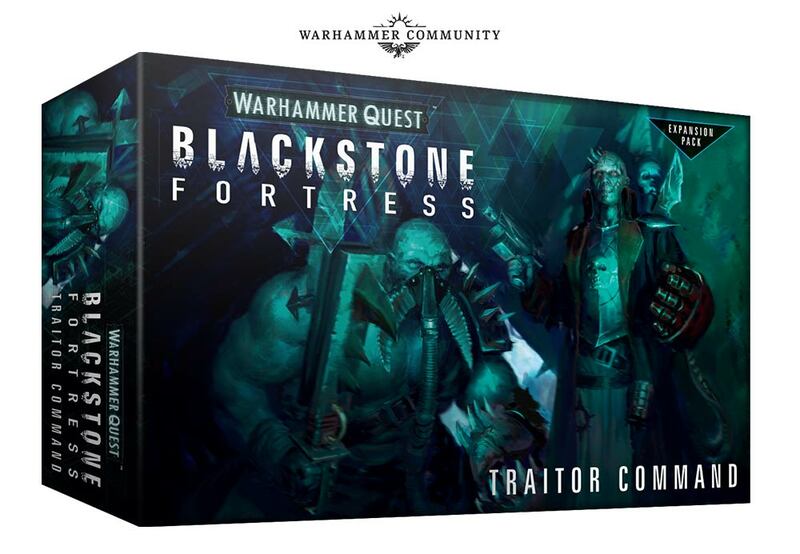 Weirdly, I feel really very pleased at the fact I was in it for the battlefield scatter terrain, a set of tank traps and ammo crates that I would probably never have otherwise bought! 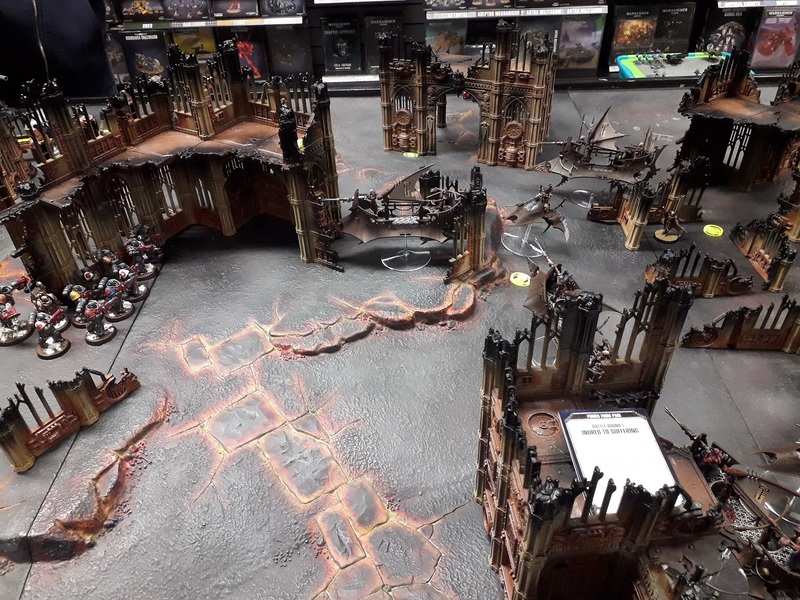 I’ll leave you with this link to the Tale of Painters blog, and fellow hobbyist Garfy’s journey through the magazine and its models. 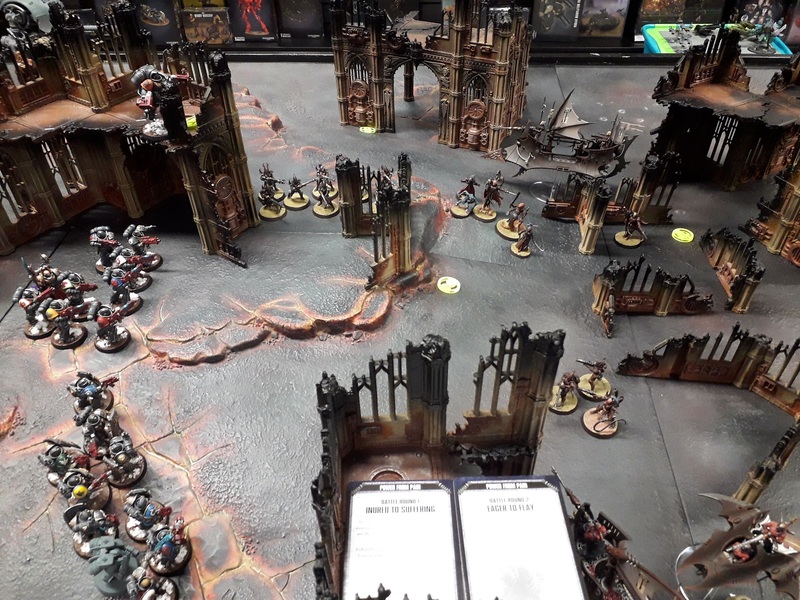 In the link, he shows off the painted units so far, as well as talking about the magazine in general. Well worth a follow if you’re interested in seeing how this thing progresses!